Rentec Direct announced a new feature update last week in the software’s ACH payment platform. ACH payments let landlords and property managers collect rent payments online directly from their tenant’s checking account. The new feature streamlines the payment process by allowing users to easily enter a tenant’s check routing and account number directly in their merchant account with Rentec Direct. Rentec Direct utilizes an online payment processing platform called EasyPay. 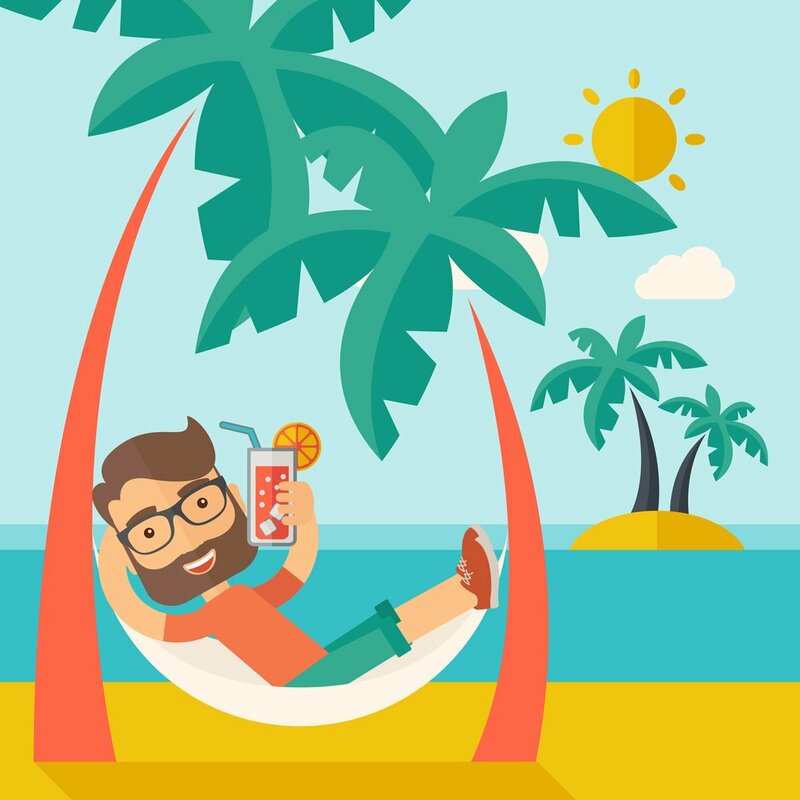 EasyPay is a secure way to manage automatic ACH and credit or debit card payments. 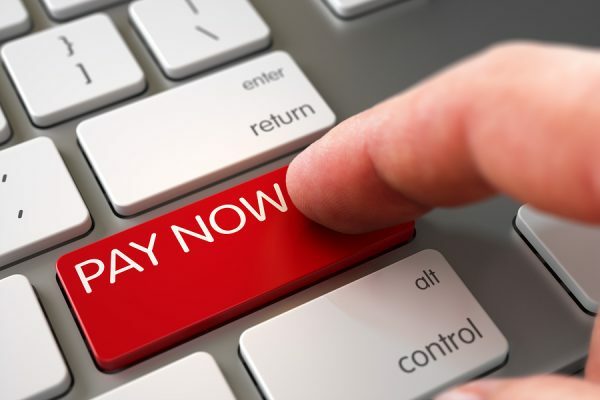 An ACH payment is the same type of service that utility companies use to let customers automatically pay their bills. 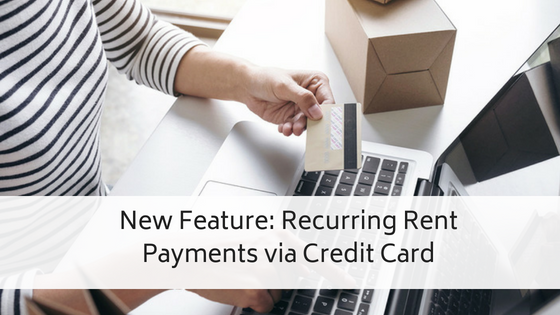 As a landlord, once you receive authorization from your tenant to debit their checking account, you can set up recurring cycle or a one-time payment through an easy to use online management interface. The funds are then automatically debited from the tenant’s checking or savings account, and deposited into your account. With EasyPay, landlords can quickly update or cancel any upcoming ACH transaction. The tenant can also log in via their secure Tenant Portal to adjust or cancel the automatic payment. The landlord (or property manager) is provided with full reporting and automated email notifications, informing which transactions processed and which, if any, may have failed. Rentec Direct customers can use EasyPay for a flat $2.00 per transaction rate. The transaction cost can be paid by you or your tenant. We can also set up both private landlords and professional property managers with a merchant account to get even faster processing and even lower rates. Rentec Direct can provide, through an exclusive merchant partner, competitive ACH and credit card processing through your own merchant account. There are no complicated machines or programs to learn because it is all tied directly into Rentec Direct. With a merchant account you receive all the benefits of EasyPay but with lower pricing, faster transactions, and more options. One of these options includes the ability for property managers to pay owners directly from their business’s bank account. Providing tenants with options to pay rent online helps landlords and property managers receive rent on time. 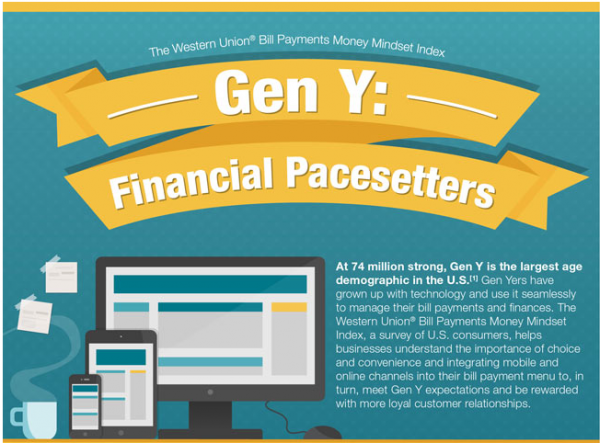 A 2014 study by Western Union® notes that Generation Y, or millennials, pay more bills online than any other demographic. This finding concerns property managers because millennials are not only the largest age demographic but also the largest renting demographic. The study considers millennials a “conscientious, digitally savvy generation that demands choice and flexibility as they manage bills and finances”. Giving your tenants options to pay rent online, through services like EasyPay, makes you more competitive in the rental market and helps your attract a wider pool potential tenants.